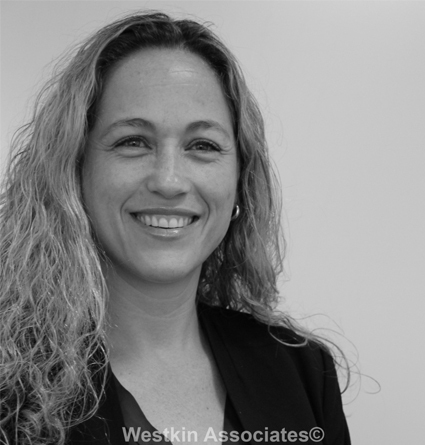 Sandra started working with Westkin Associates in September 2016. She obtained an Upper Class Honours law degree and was also awarded a Graduate Award from the university. 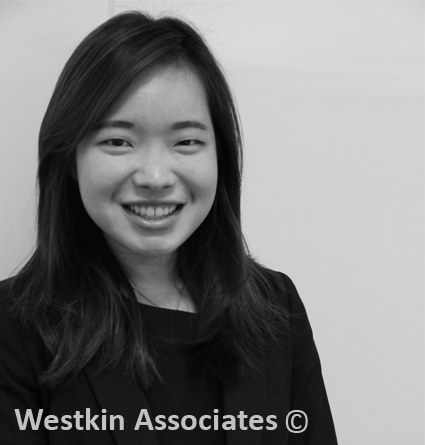 During her time at university, she gained experience at some of the largest corporate law firms in Malaysia. She went on to study the Bar Professional Training Course (BPTC) at BPP University. 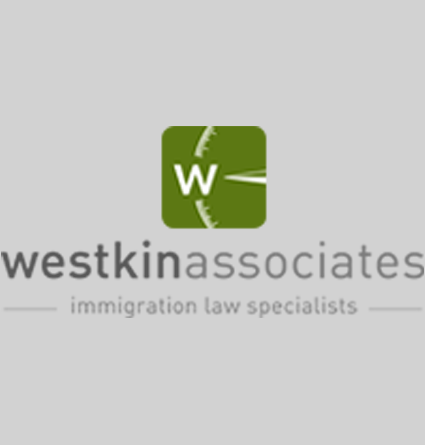 While studying the course, she volunteered at the Immigration Tribunal and gained experience in preparing cases for clients who were unrepresented. She further conducted research for the Lawyers for Palestinian Human Rights. She was called to the Bar of England and Wales in July 2016. She assists Kimia Sepahzad, who is a Senior Associate at the firm. 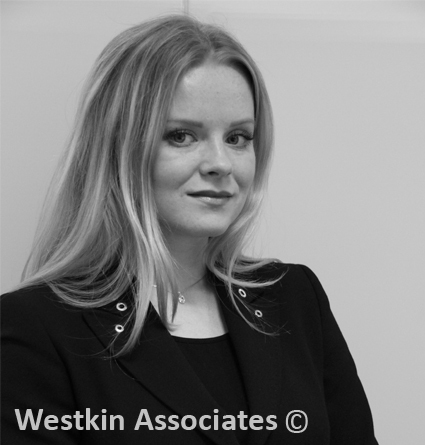 At Westkin Associates, she has gained knowledge in a range of areas including Points Based System applications, family and partner related cases, applications made under the EU regulations and overseas representative visas. 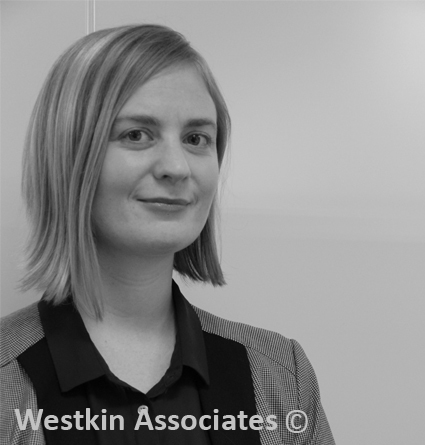 She further engages in several areas of business development within the firm. Due to her Malaysian background, she is fluent in Malay, Indonesian, intermediate Cantonese and basic Mandarin. In her free time, she enjoys reading, cooking and long distance running.